Architect Manager at GFI Portugal – Microsoft Solutions Architect – MVP Office Servers and Services at GFI (Microsoft Gold Partner) for Microsoft Office 365, Exchange, Private Cloud, Infrastructure, Active Directory, SQL and Auditing Microsoft Products, support at pre-sales and sales areas. 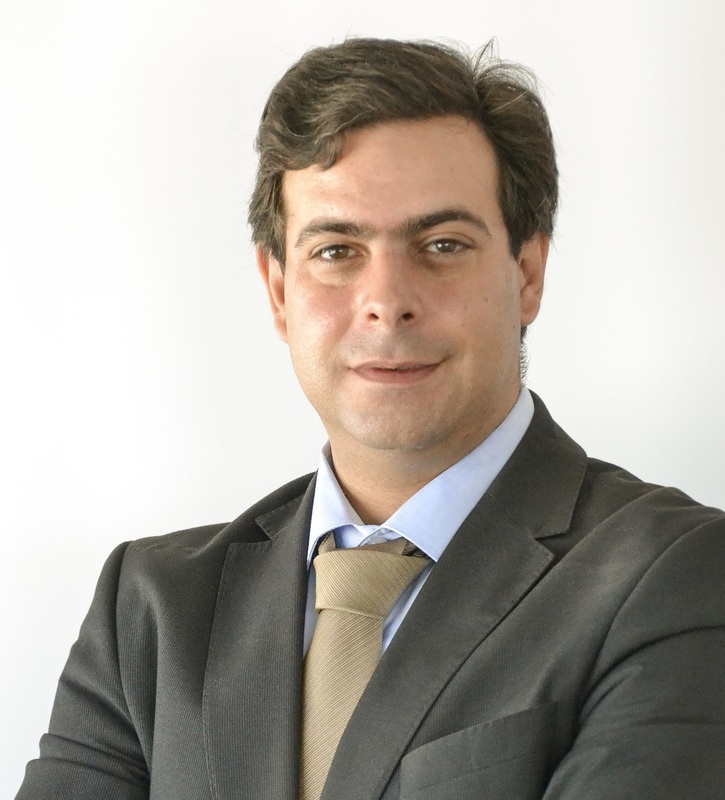 Specialist in Office 365, with a focus on Exchange, Virtualization and System Center: With more than 20 years' experience in Datacenter Architectures, Nuno has 30+ certifications (MCT, MCSE, MCITP, MCSA and MCTS among others). Experience in enterprise environments: He has worked several industries, including Aerospace, Transportation, Energy, Manufacturing, Financial Services, Government, Health Care, Telecoms and IT Services, Gas-Oil Company in different countries and continents. Assisted Microsoft in the development of workshops and special events and case studies, and as a speaker at several Microsoft events. Contributes with several articles and publications in various blogs and communities.